Faye’s Monthly Planet and blog Finally ... the inauguration - but now what? Finally … the inauguration – but now what? Many astrologers have made comments on the chart for the inauguration of the first term of Barack Obama, as they are wont to do for any important event. As with any chart, this offers insight into something that starts at a particular time and place. In this case, this moment describes the Obama administration. As the US inauguration is always on the same date, one of the themes always present will be Aquarius. As the Moon is in this sign in the 1776 chart of the US, it is a good match. An astrological titbit that astrologers delighted in, was that the inauguration chart has what is known as a ” Void of Course Moon” and the planet Mercury is going backwards. Traditionally this means ‘nothing will come of it’ and the Mercury might imply that there is something afoot with the communication. 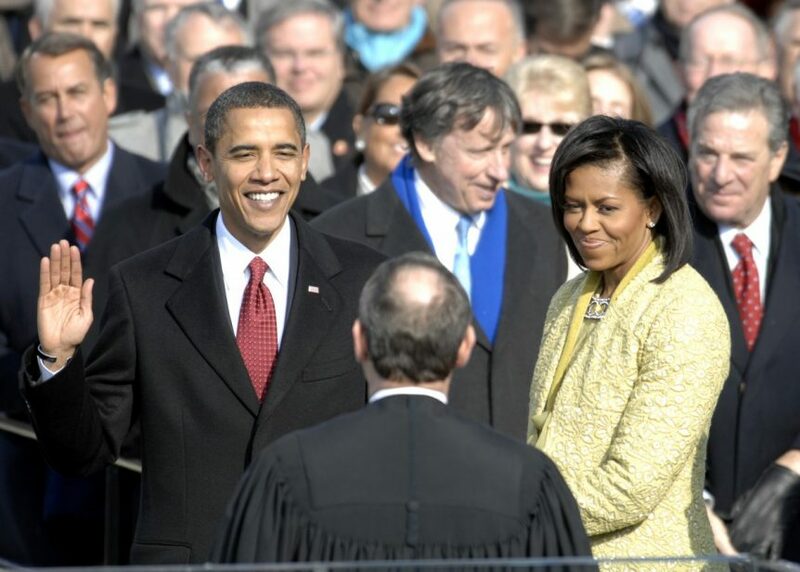 Imagine our joy then, when Obama took the oath for a second time! Mercury, however, was still going backwards, so it remains to be seen how this will be played out. Will communication still be an issue in this administration? Maybe they should try three times for luck, now that Mercury is in forward motion again. After all Obama quipped that it was so much fun he wanted to do it again! After finishing my last post for Capricorn, where I described what I mean by countries having a ‘calling’, I was delighted to read Caroline Myss’s January newsletter. In it she expresses, (in a more eloquent way!) the same idea. She refers to it as a country’s “Sacred Contract”. 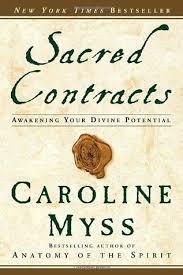 Caroline is a well-known and well-loved author of several books, one of them being ‘Sacred Contracts – Awakening your Divine Potential’, published in 2001. This book, through the use of archetypes, addresses the issue of finding individual purpose in life. In her newsletter she uses the same idea to look at the Sacred Contract of the USA, and she expresses her views on what is needed now. I covered the vocation (or Sacred Contract) of the Netherlands in a lecture in 2009, and I want to explore the idea further here, by looking at the US from the same point of view. Caroline’s book uses an astrological basis, but I am still cross with her for not using the perfectly good archetypes we have had for centuries in the twelve zodiac signs. I realise she works intuitively and has covered more archetypes than the twelve. The book is a wonderful addition in this sense, and is very accessible, but having met her once and knowing that she is very knowledgeable about astrology, I was slightly disappointed. Caroline of course knows far more about the US than I do, being a native of the country, however an outsider can often bring a fresh perspective. So I am going to both agree and disagree with her statement in her Newsletter. There is nothing like sitting on the fence! The newsletter, entitled “Welcome back America”, is about how America needs to go forward now by reclaiming its origins and fulfilling its contract. She says: “… among America’s most powerful archetypes are the Pioneer, the Visionary, and the Entrepreneur.” She mentions that the soul of America is “… fundamentally one of service and humanitarian interests.” I agree that the three archetypes are very important, but I think that the major one is touched on with ” humanitarian interests”. Looking at the horoscope for the US, which, in my view can be regarded as reflecting the sacred contract, I don’t feel that service is appropriate any more than it is for all of us. The main archetype being triggered is the Uranus-Aquarius (humanitarian) one which was also heavily triggered in the sixties. This is a very important archetype for the US. There is a way to view the contract astrologically by assigning part of the contract to the leaders and part of it the people. What are the roles that need to be filled now to help achieve the potential possible in the US? One way is to look top-down. I will use what is known to astrologers as the Sibley chart of July 4, 1776, which has Sagittarius ascending. This top-down approach describes the archetypes present in the leaders but also in every boss or person in authority. The archetypes are Sagittarius, which is something akin to the Pioneer and the Entrepreneur in Caroline’s terms. Also Saggi has vision. Leaders everywhere in the US should make use of this now in a positive way – not by the negatives of excessive risk, greediness and playing God, but by being adventurous with a strategic vision that works and takes in the bigger global picture. The inauguration chart has this archetype strongly featured too so that is promising. Cancer is the other main archetype, along with Capricorn and I gave examples of this in the last Capricorn post. Leaders need to be patriotic to America but also look to protecting on a global level. They also need to act as teachers or mentors where they have knowledge that could be useful. Remember, this is relevant at all levels of leadership. Clear, responsible leadership that looks after the ‘family’ in a protective but adventurous way. The inauguration chart shows good signs for the Cancerian part working too. The second way to use the chart to look at the sacred contract, is to look at it from bottom-up. What roles should the people fulfil for the US to meet her challenges and her sacred contract? This is also at every level, so what is the role of workers, staff and anyone who reports to a higher authority? All US dwellers in fact! This is where the Aquarius archetype comes in. Caroline’s book has several archetypes that touch on this one but don’t convey all of it. Her Child Orphan, (the people of America have felt abandoned), the Alchemist, the Liberator, the Mentor, the Pirate and especially the Rebel all cover aspects of this important archetype. Leaders who have been in touch with this energy have done well with the people. 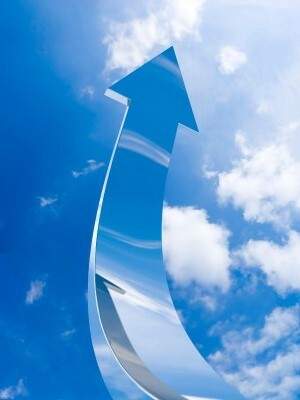 On a consciousness level in the world I believe we are now ready to put this Uranian energy to positive use. Obama with his Aquarian image (he has this Ascendant) is the man to follow up on Lincoln, Roosevelt and Reagan, all Aquarians. This energy resonates with the people of America. Change, innovation, authenticity, everyone equal, independence. These are the qualities the country wants and has included in The Declaration of Independence. So everyone at grass roots level needs to be authentic, find what they love to do, and dare to be different. They have to dare to rebel where inequality exists in a way that is not destructive. 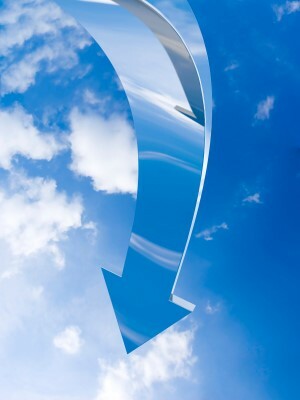 They can use innovation, technology, new ideas and look toward the future. Accepting the rich diversity of people is the way to move forward for the US. Obama is in tune with this and great strides can be made if everyone works together. The inauguration horoscope would certainly support this. I wish the United States good luck in reclaiming her authenticity. Caroline Myss – Her free resources page.You can also subscribe to her newsletters (free) on the same page. I found it interesting, in light of the Aquarius archetype, that three former presidents have been mentioned during the Obama campaign. In particular Lincoln but also FDR, in combination with similar financial problems, and Reagan. All three are Aquarians. The quotes below highlight the Waterbearer’s themes.